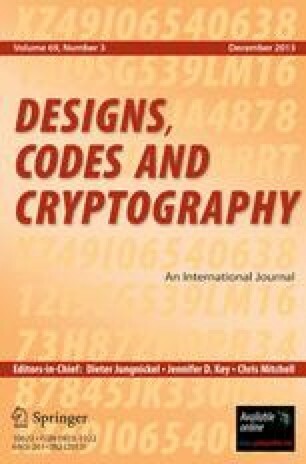 Currently, the most efficient passive attack on the NTRU public-key cryptosystem, proposed by Coppersmith and Shamir , is based on finding a short enough vector in an integral lattice. An NTRU lattice possesses a cyclic automorphism group whose symmetry may be exploited. We have designed methods for reducing bases of NTRU integral lattices based on this symmetry. In addition to these methods, we use hill-descending techniques to combine new and proposed lattice-reduction algorithms. This approach includes deterministic and non-deterministic components which may be efficiently parallelized.